As part of Allstate’s journey of modernizing software engineering practices, a structured platform was needed. Allstate formed a small cross-functional team of engineers that began their DevOps journey which over time would grow to be a fully functional developer enablement team. Allstate now manages over 4000 deployments a month on the platform. Matt Curry focuses on core fundamental practices that helped a lean DevOps platform team grow to support 500 developers and an enterprise scale platform. The team designed resilient architecture, changed root cause process, performed maintenance in the middle of the day, and departed from any other IT traditions in order to drive business agility and make developers love ops again. 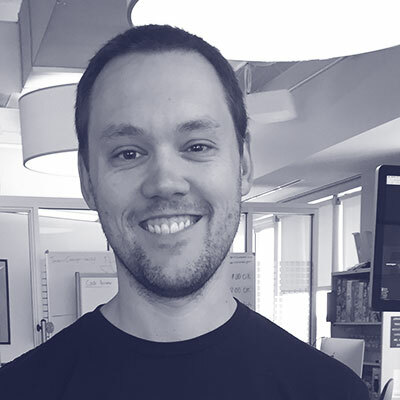 Matt relates real world experience to practical advice for managing Cloud Foundry at scale while staying customer focused and prioritizing engineering discipline.